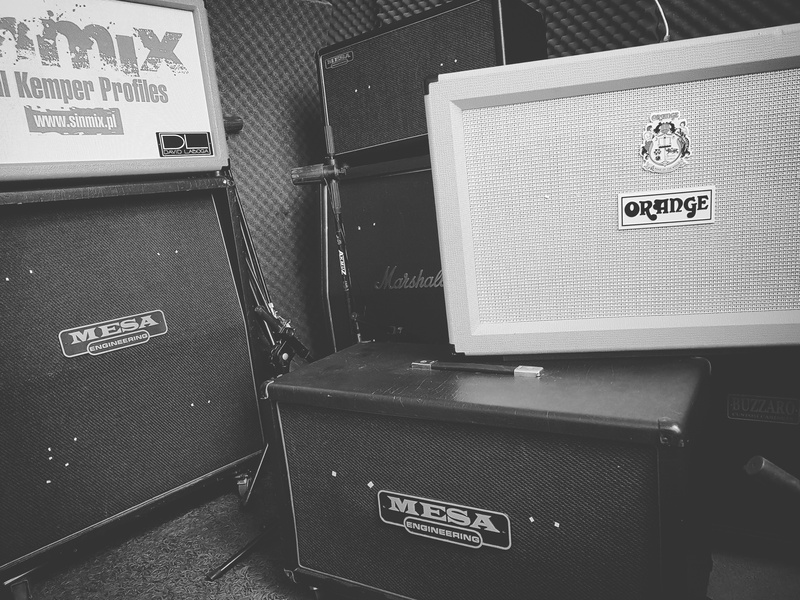 SinMix I Reamping I Mixing I Mastering I Kemper Profiles | 1Amp [Peavey 5150 MK1] 10 Cabs! 1Amp [Peavey 5150 MK1] 10 Cabs! 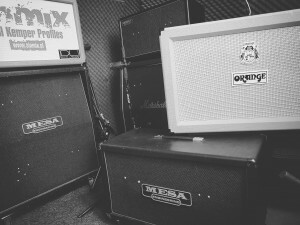 Second Part of Comparison This Time One Amp [Peavey 5150 MK1 loaded with Mesa Tubes] and 10 diff cabs!. Part One 10 Amps and 1 cab can be found here. All 10 profiles included into my Peavey 5150 Kemper Pack! Note! almost every cab is loaded with min 2 diff speakers. For this comparison only V30 speakers were used.